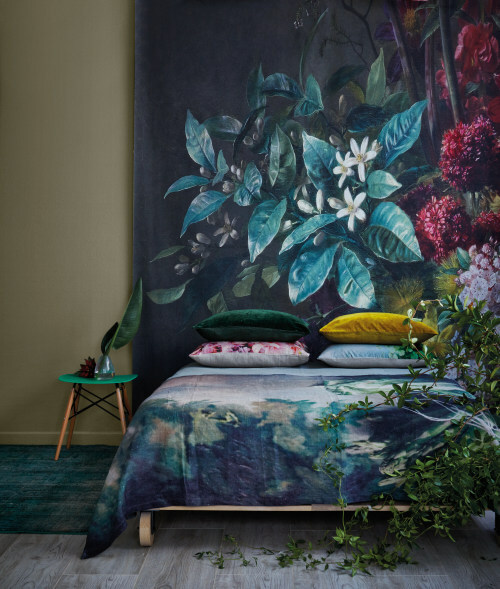 Although not a new trend, the forestry green theme seemed to be one of the dominant trends for interiors at Decorex, combined with bold florals, on everything from wall surfaces to fabrics, furniture and décor. 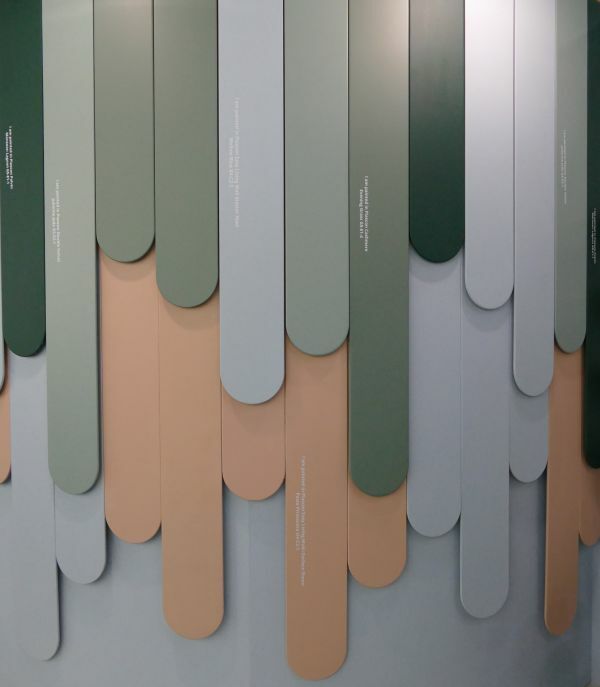 And according to Plascon colour expert, Claire Bond, green will remain one of the preferred colours as we enter 2019. “Forest green colours like Monsoon Lagoon (G5-E1-1), Ridge (G5-E1-3), Evening Grass (G5-E1-4) and Julianne Jade (G5-E2-2) is huge, and it is all about the awareness of our impact on the world and the necessity to protect nature and recycle,” she states. “Also, what do people do when they are stressed? They walk out into a garden or introduce green plants into their spaces. This is also why blues remain popular – reminding of the sea and blue skies,” she adds. However, Bond points out that next year the green trend will start to move away from moody emerald greens towards vibrant, playful apple greens like Granny Apple (G2-A1-1). The newest trends will combine fresh green with various shades of yellow and orange, including coral and peach. In fact, it is the peachy salmon You’re my Sweetie (O4-C2-2) colour that Bond predicts will be the new beige. “The merit of this colour lies in its therapeutic character. In a space where people are quite anxious, such as a call centre, it helps people to better manage the rejection of the cold calls they do. Also, if someone is struggling with a low self-esteem, introducing this colour into their space, for example in a bedroom, can aid in boosting their confidence,” she explains. The peach colour, which Claire Bond, colour expert at Plascon, predicts to be the next beige, combines well with the soft grey Mandarin Tusk (EC49). 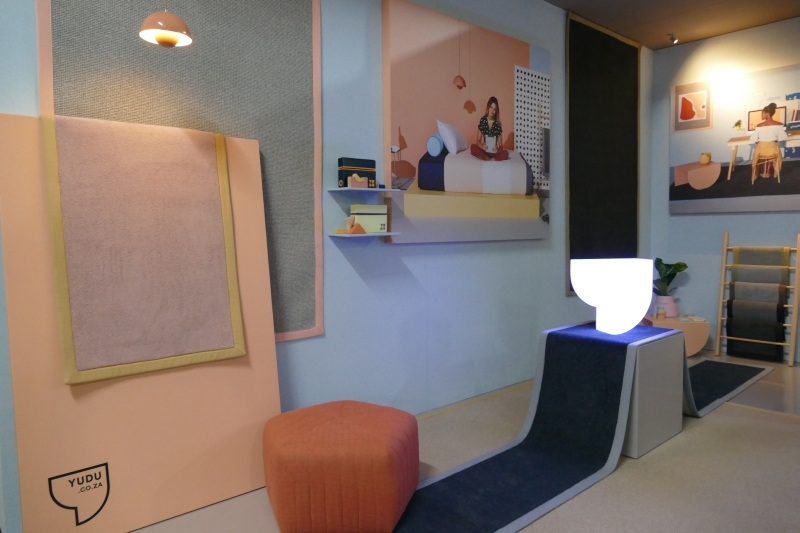 Peachy hues were popular at Decorex, as seen at the Yudu installation. Another huge trend flooding interiors over the past few years was the use of minimalistic grey and white interiors. However, Bond points out that grey has no energy as a colour and therefore doesn’t really have a mood. “People are starting to feel that they need to be invigorated and rejuvenated by bringing colour into these spaces. Imagine introducing a splash of sunshine yellow like Golden Daffodil (Y3-A1-1) in a beautiful grey bedroom – it just makes the room feel different,” she illustrates. The upside of the Scandinavian grey Mandarin Tusk (EC49) and white is that one does not have to redo everything. “One can add almost any colour to grey because it is the ultimate neutral. This is also why we are seeing many pastel colours coming through – to soften the seriousness of the current world economics,” states Bond. She further points out that feature walls in interiors will start to drop away, but that they will remain in exteriors. “As many people migrate to the cities from urban rural areas, away from natural surroundings, they will need the stimulation of vibrant colours to prevent them from becoming depressed,” she states. Green walls, accentuated with leafy fabrics and décor, are still a big trend for interiors. 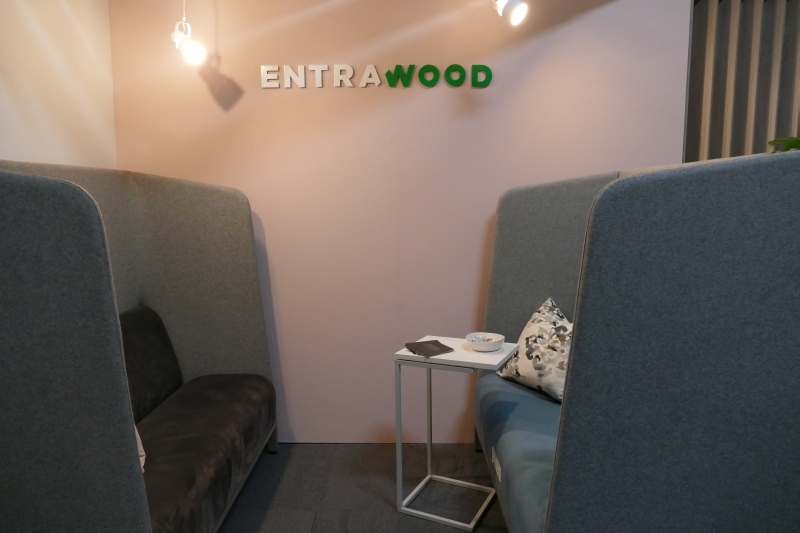 Whether you are designing a new space or refashioning an existing one, using colour and paint can provide the base for everything from inspiring productivity or maximising focus, to a calming environment for relaxation. 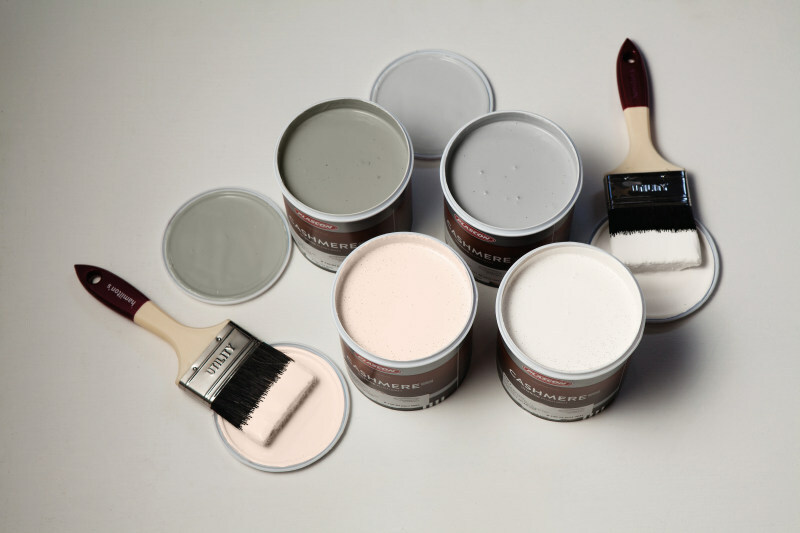 Plascon’s colour expert, Claire Bond, predicts that You’re my Sweetie (O4-C2-2) a peachy hue, will be the next beige. You can pair this colour with the dark green Monsoon Lagoon (G5-E1-1 to create a well-balanced space. Shades of green like Evening grass (G5-E1-4) and blues such as Mellow blue (B4-C2-2) are some of the most functional colours at the moment. “The beautiful thing about using colour as a paint application is that it doesn’t cost too much. It is still the easiest way to create change, whether it is big or small,” says Bond. 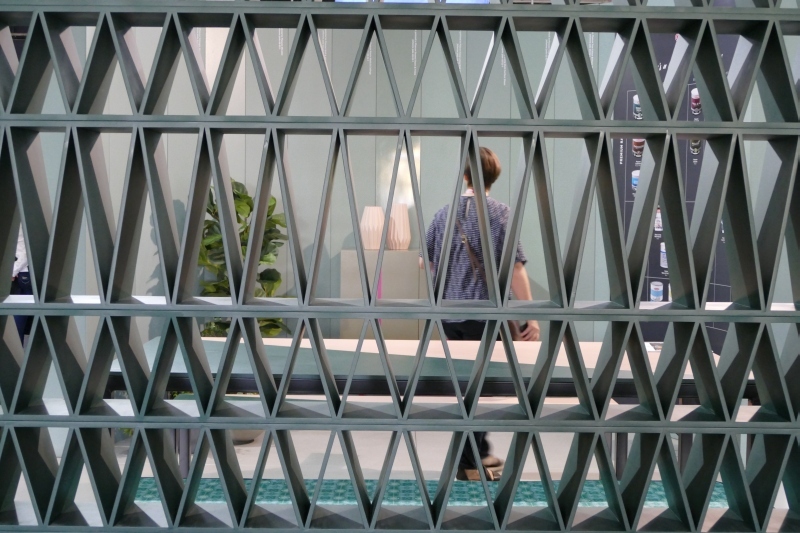 Full thanks and acknowledgement are given to Decorex and Plascon for the inspiration and information provided to write this article. If you enjoyed this article, sign up for our newsletter: http://www.buildinganddecor.co.za/register/. Subscribe to our free magazine on www.freemagazines.co.za.